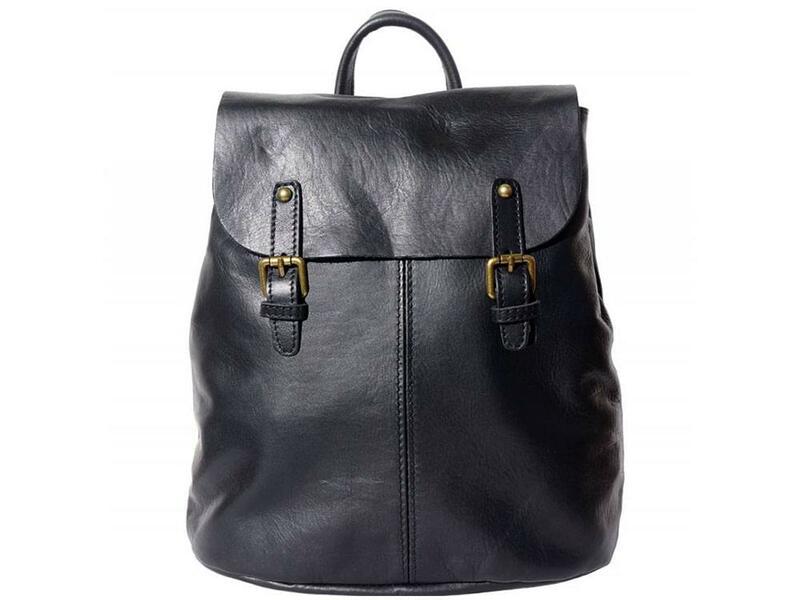 Our exciting range of Italian leather backpacks are all made from genuine Italian leather. A leather backpack can be used for a wide variety of purposes and the strong construction of our backpacks makes them suitable for all kinds of adventures. 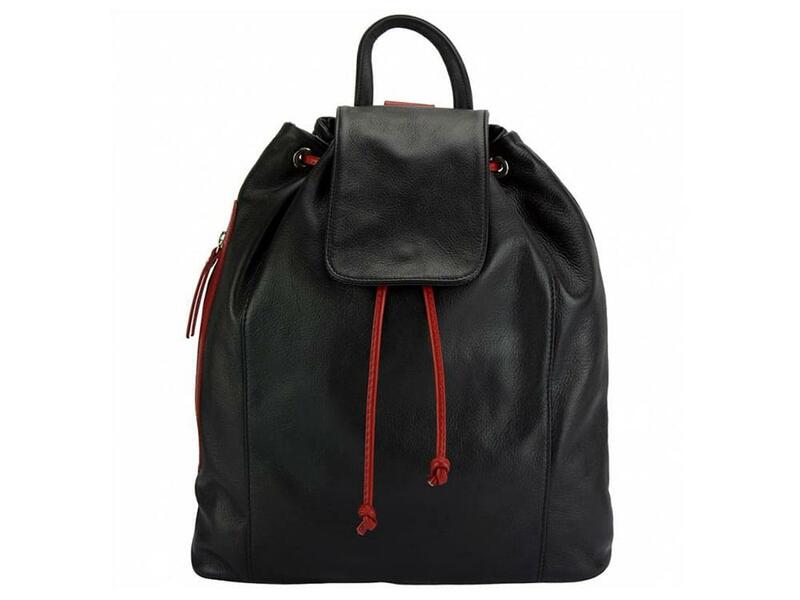 An Italian leather backpack provides an attractive and practical alternative to other types of bag. 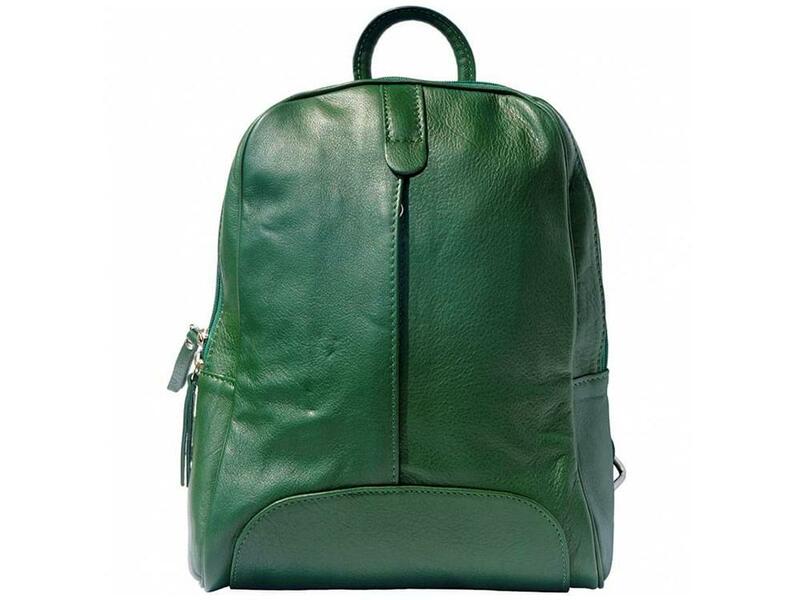 We offer a wide range of attractive Italian leather backpacks in various sizes, colours and designs. 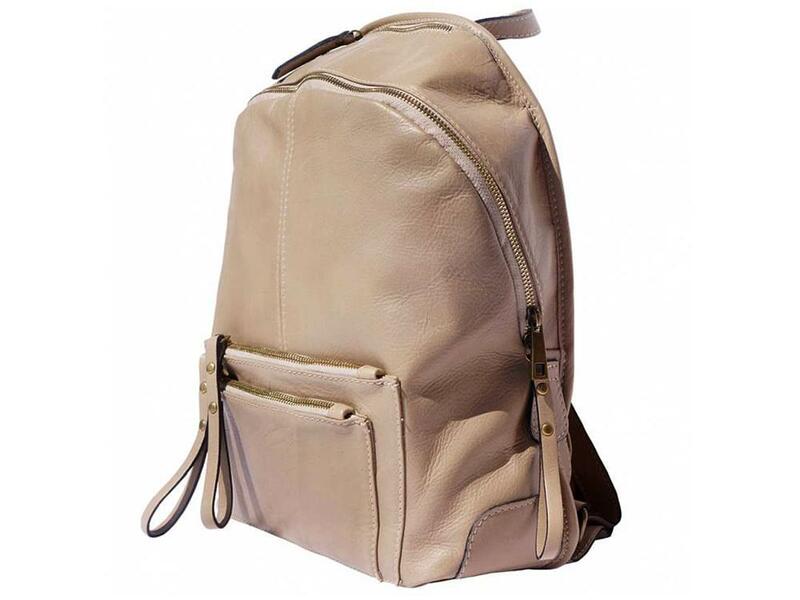 Many backpacks are purely functional in design, but our leather backpacks come in a variety of designs that make them attractive in all situations. Some are small, and simply provide an alternative to other types of bag, others are large enough to carry a laptop computer or other bulkier items. 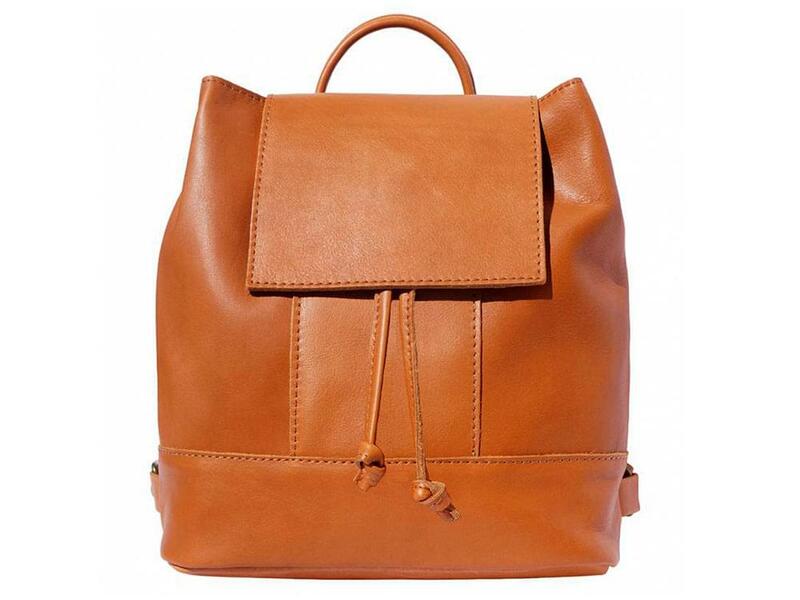 If you are looking for an Italian leather backpack, you will certainly find the backpack you are looking for here!